The Laguiole Evolution professional kitchen scissors are designed to help cooks of all skill levels complete the cooking task at hand. 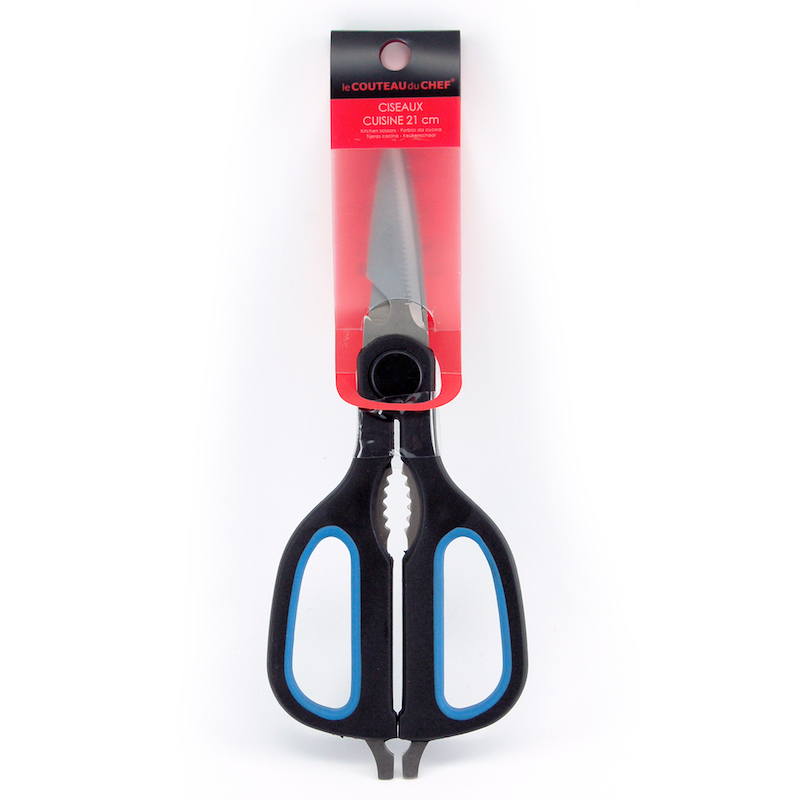 These multipurpose kitchen scissors have blades that were designed for cutting poultry, pizza, pie, descaling fish, chopping fresh herbs and much more. They even come in handy for non-kitchen related tasks such as opening packages and removing bottle caps. These are a must-have kitchen item! The Laguiole Evolution professional-grade kitchen scissors manufactured by Tarrerias-Bonjean, France’s leading cutlery manufacturer, are equipped with ergonomic handles made of ABS. This extremely strong polymer is sturdy and lightweight. 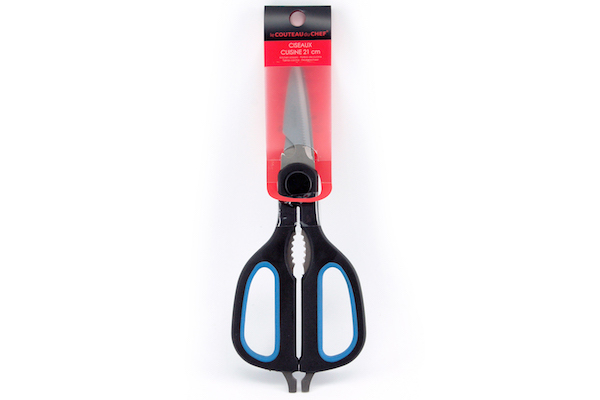 Despite what you are using them for, you will be surprised at how easy and comfortable these scissors are.